EXPERIENCE PAIN RELIEF, EMPOWER YOUR HEALING & RESTORE YOUR HEALTH’S VITALITY. 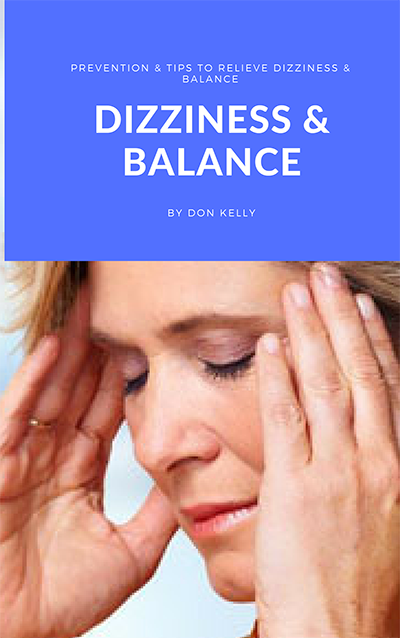 Get the latest #DonKellyHealthyTips, special promtoions and invitations to “health and wellness” weekly webinars and special live events. 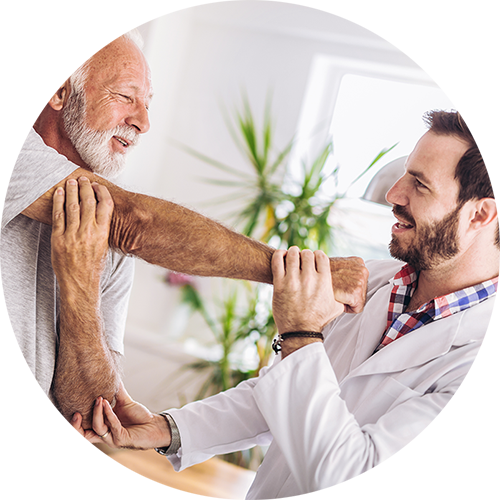 Don Kelly Physical Therapy & Acupuncture clinics specialise in the treatment and management of acute and chronic pain. 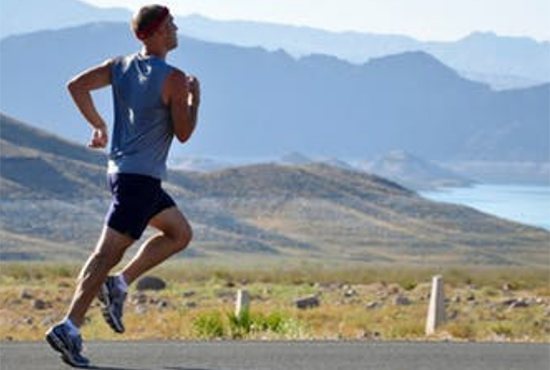 All treatments are carried out using the most up to date treatment modalities which include soft tissue manipulation, dry needling, laser therapy, cryo therapy, medical acupuncture, ultrasound and orthotic therapy. I have clinics in both Dooradoyle, Limerick and Charleville, Co. Cork and work Saturdays and late evenings to help accommodate clients needs. 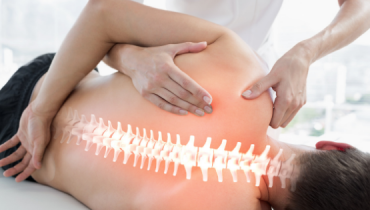 Recent study indicates 80% of the general population suffer with some form of back pain. 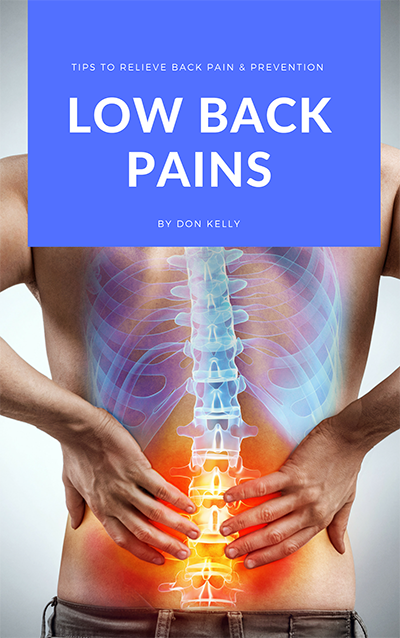 Most people think that once you have back pain nothing can be done about it,this is absolutely not true, here at Don Kelly pain relief i have successfully treated all different types of low or upper back pain either caused from a road traffic accident or an innocuous fall, To back pain caused from sports injuries,bulging discs, osteo or rheumatoid arthritis or simple muscle pain. After over fifteen years of treating all types of patients i have found that a custom made orthotic has helped alleviate back pain in over 85% of my patients. After back pain this is the most common type of injury that I see on a day to day basis. 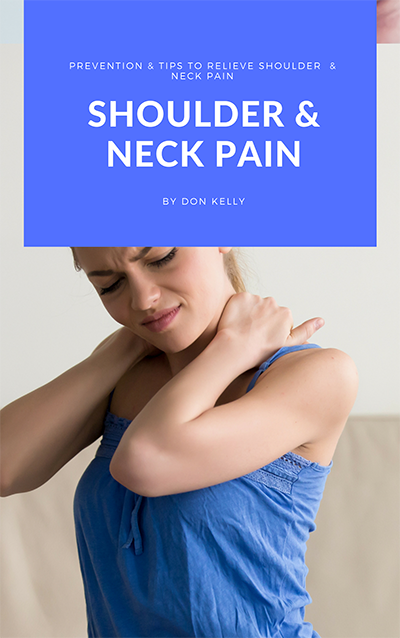 Neck and Shoulder pain are commonly caused from road traffic accidents, sports injuries to people working in offices who use computers and android devices,especially phones held to the ear by ones shoulder. In most cases this type of pain is muscular which can be easily treated with Physiotherapy or Acupuncture in two to three sessions, more complicated neck and shoulder injuries can take a little longer to resolve especially if caused by trauma with force,i.e. road traffic accident, sports injury or a serious fall,another common shoulder problem is frozen shoulder this dehabalating condition responds very well to a combination of physical therapy and acupuncture. I see a lot of this type of pain in sports people and people who have been involved in a road traffic accident and also people presenting with flat foot syndrome, oversupinators with leg discrepancy and people with bulging discs in the lumbar-sacral region. 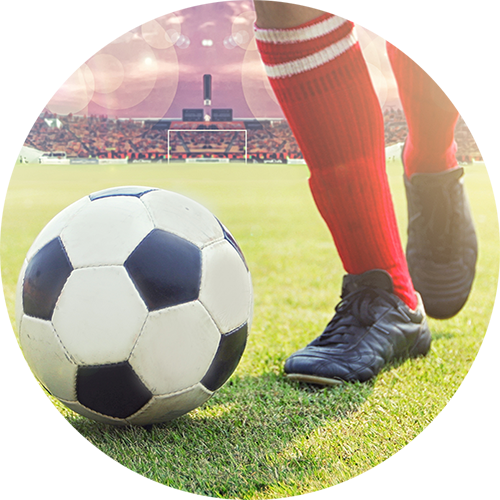 Knee pain is very common in people with arthritis and is the most common injury in soccer players or any sport which involves a lot of twisting motion especially in grass based sports. 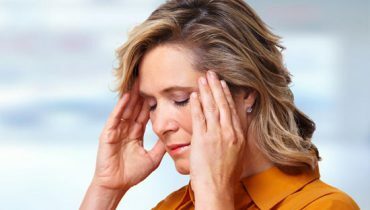 People who suffer with chronic pain are probably the most frustrated pain sufferers out there because most of the time their pain has been given a name like fibromyalgia, rheumatoid arthritis, osteoarthritis, chronic pain syndrome, chronic fatigue Syndrome, Headaches,ulcerative colitis and chrones,ibs, to name but a few. Generally these people are advised that they will have to live with these conditions and the only form of therapy for them is drug therapy. I have successfully treated people with these conditions in my clinics in Limerick and Charleville,co, Cork and in most cases they are no longer relying on drug therapy. The Acupuncture style I practice in my clinics is very successful in treating all chronic conditions,the ones i have named previously are just a few that can be treated, many more conditions can be treated successfully also. 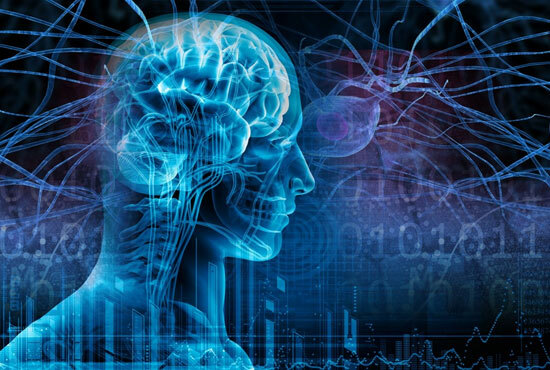 Neurological Conditions respond very well to Acupuncture and can drastically improve the quality of life and reduce symptomes of neurological pain from burning pain in the extremities to phantom limb pain to name but a few. 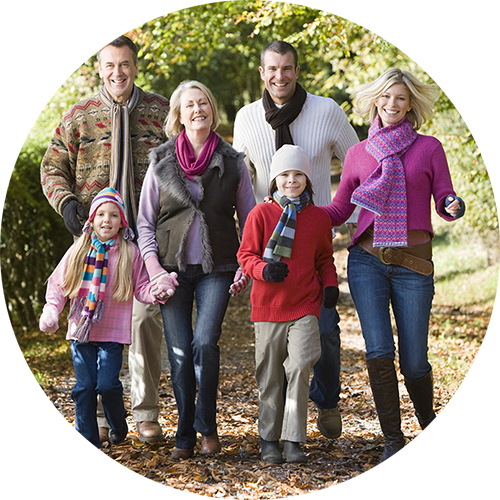 Acupuncture all the in conjunction with a health lifestyle can be of huge benefit to a person suffering with any type of pain be it chronic or acute. 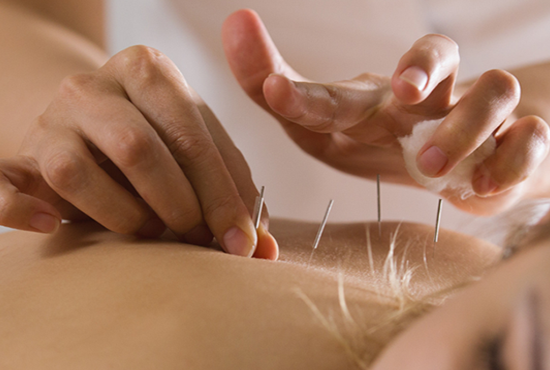 From its inception in China more than 2,500 years ago, acupuncture has been used traditionally to prevent, diagnose and treat disease, as well as to improve general health. Today, we’re witnessing a major shift in how people think about their health and well-being. From fitness and food to mindfulness and self-care, people are finally realizing the true power of prevention and focusing their time and attention on it. The Orthotics I supply are custom made and built by me,they are not sent off to a foreign lab and manufactured. Years of experience of doing orthotic therapy have enabled me to be to be able to build you the best possible orthotic for your particular needs,be it foot pain,back pain,or even headaches a correctly built orthotic can help alleviate this and many other types of pain. Remember the foot is where it all begins,so REMEMBER to look after your feet. Don is not only an amazing therapist but a really nice guy and he put me at ease as soon as I met him. 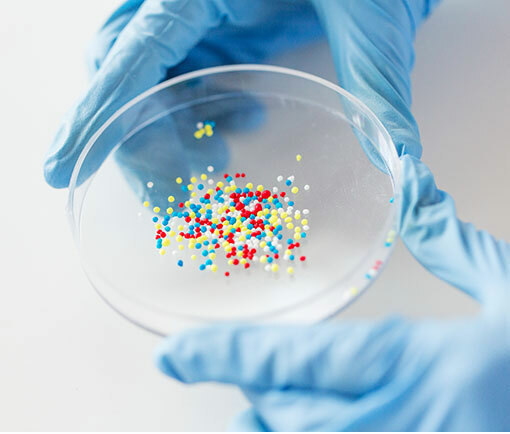 On my initial consultation he was able to pinpoint my underlying problems and after a short course of sessions he had me feeling better than I had felt in years..
Beginning the process of testing and treating the infertility is tough, but a promising road. Before you step in, let’s set up a 1st FREE consultation!